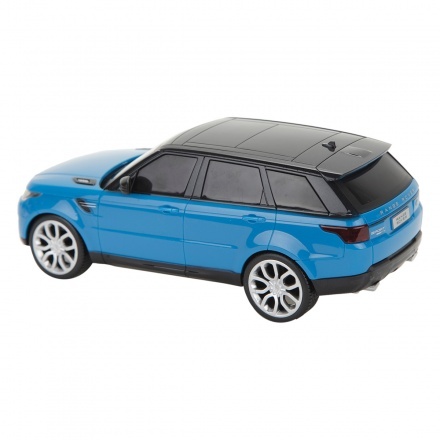 Make a merry addition to your child's toy car collection. 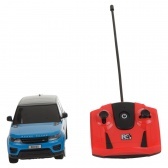 It features 1:24 radio controlling scale enabling all round turning and moving. 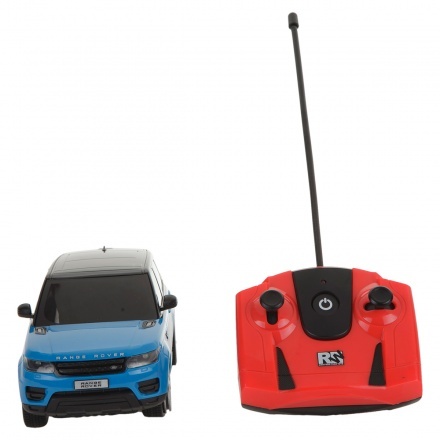 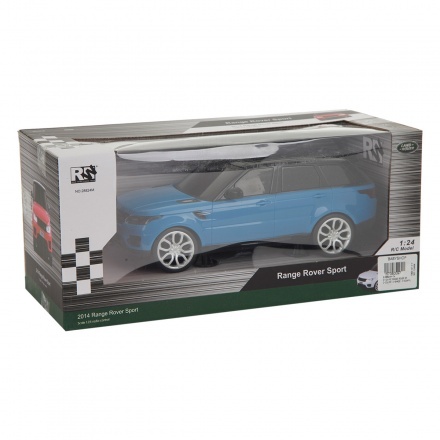 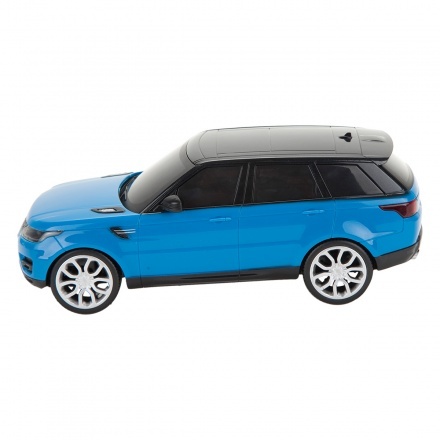 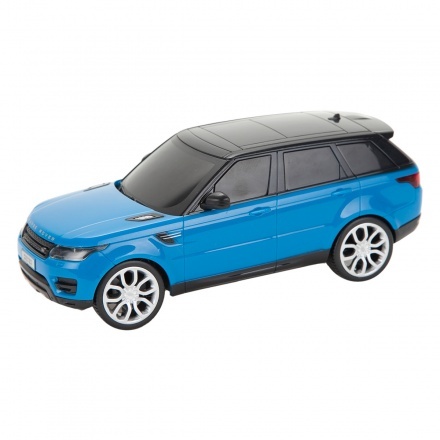 The Range Rover car makes it a must-have for his gaming.